No testimonials matching your criteria were found. 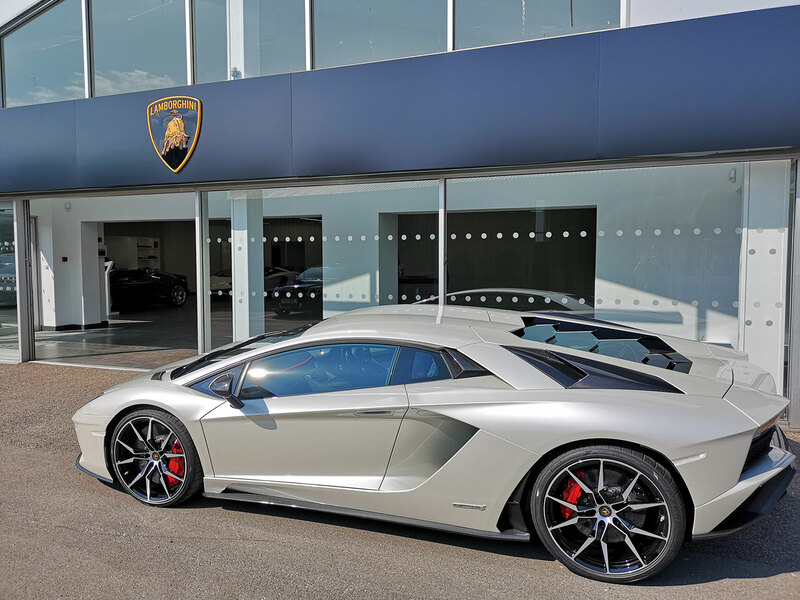 We are pleased to welcome Lamborghini to Grange – our brand-new Lamborghini dealership in Chelmsford is the new home to a fantastic range of stunning new and pre-owned super sports cars. Discover new Lamborghini models at our dealership in Chelmsford – from the Lamborghini Huracán Spyder to the Lamborghini Aventador S Roadster, Grange can help, offering a selection of truly exclusive options so that you can own a Lamborghini that is like no other. Grange also offer a selection of stunning pre-owned Lamborghini models which are fully 100% deserving of their Lamborghini badge.